Midwest Health Group is dedicated to providing our patients and the community with better healthcare through education. This dedication prompted the development of Midwest Medical Education. This new resource reaches out to our area and surrounding areas, providing tools to live a healthier lifestyle. 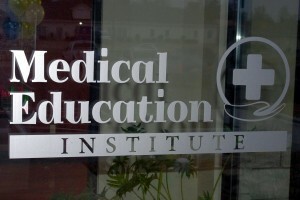 Midwest Medical Education also offers availability for reserving our space for your educational classes and seminars. Please call our office for further information 573-747-1510. We look forward to speaking with you! Have you heard about “The World Inside Us“? Click here to learn more about this educational piece by Dr. Paul Moniz!